Dental Craft is Dr. Bhim Sain’s Family Dental Clinics in house state of the art laboratory. The laboratory is equipped with facilities for the fabrication of all types of dental prosthesis and appliances. 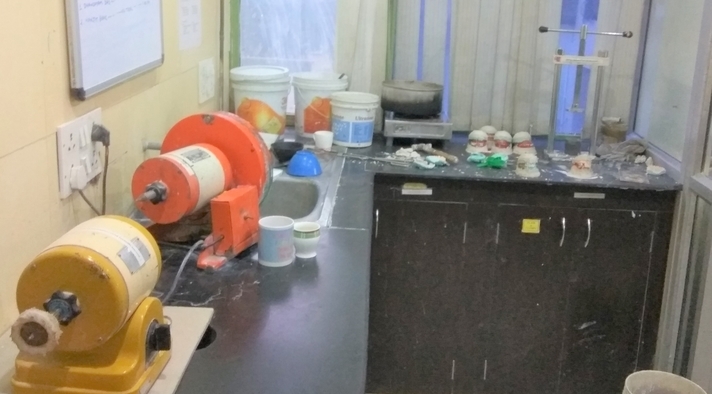 The laboratory also caters to the needs of select dental clinics in Delhi and Gurgaon for their laboratory needs. 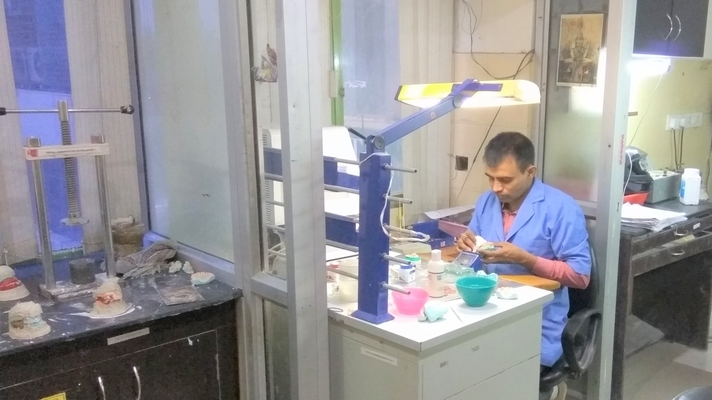 The laboratory is personally supervised by Dr. Bhim Sain, MDS (Prosthodontics) and manned by a team of qualified and experienced dental technicians and ceramists. Dental craft follows a very strict work protocol and only delivers the best quality dental prosthesis possible.